We are excited to announce the recent acquisition of a state-of-the-art, digital dental X-ray unit. This new unit has amazing capabilities and will assist us in providing a whole new level of dental care for your furry friends. Many thanks to our technician Barbara who spearheaded this project and made the dream a reality. 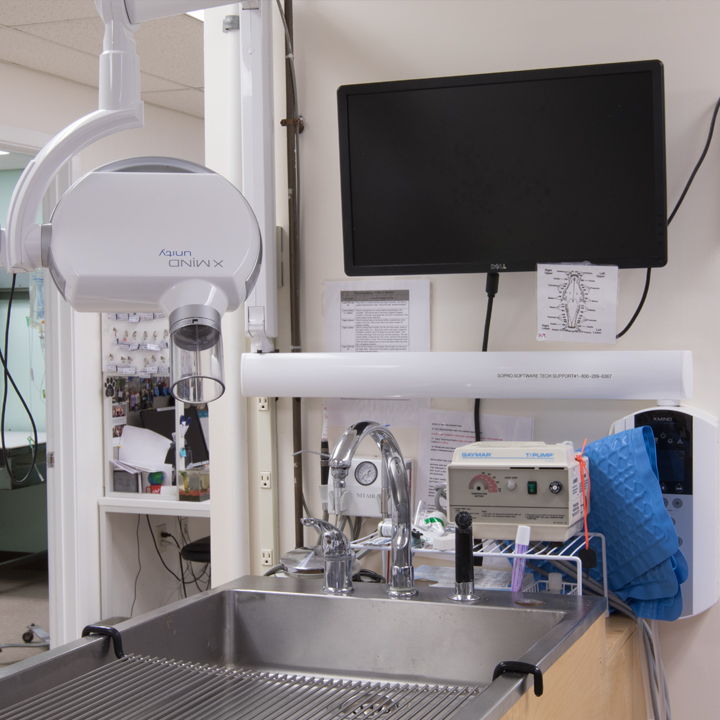 In addition to the X-ray unit, we revamped our whole dental area, including a custom built dental table. We’re excited to put them to use for Dental Awareness months (Jan-Feb).